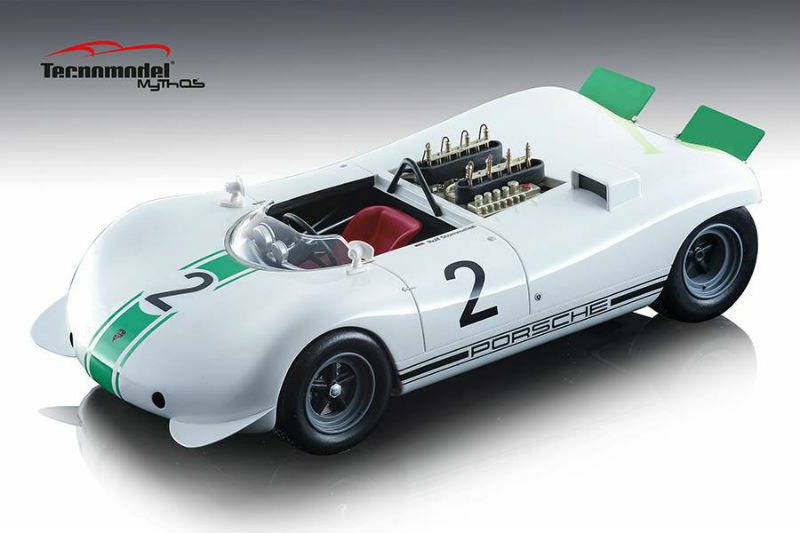 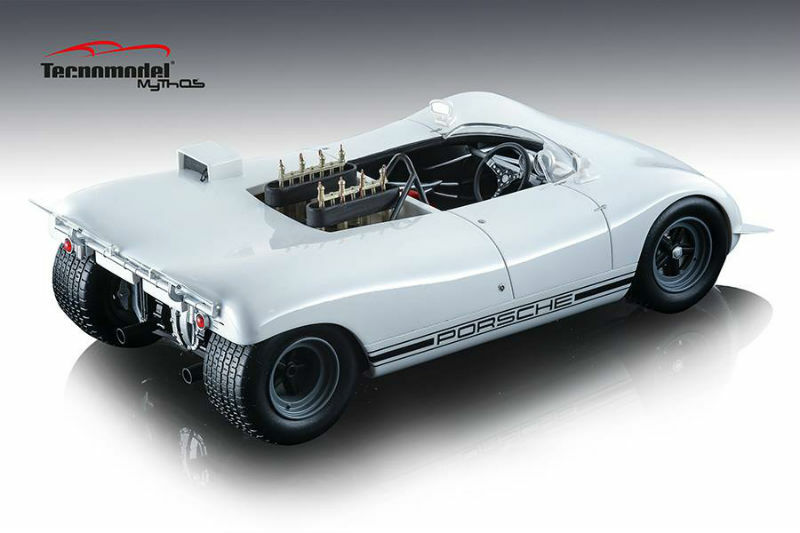 News from Tecnomodel under the Mythos series is the 1:18 Porsche 909 Bergspyder 1969. The replica will be offered in street and race trim. The Porsche 909 Bergspyder is crafted in resin with a closed-body design. This one will be available by the end of February.